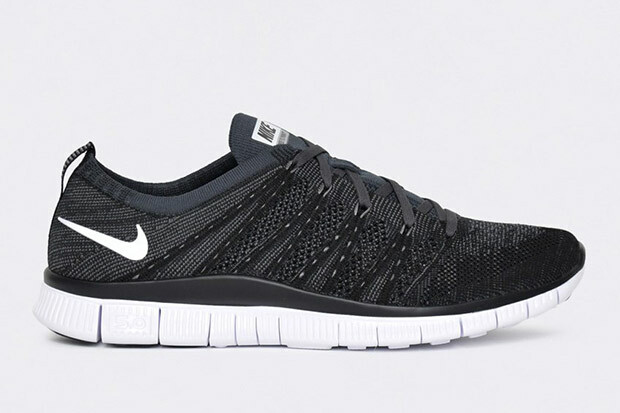 We got a double dose of Oreo helpings from the Nike Flyknit Racer earlier this year. 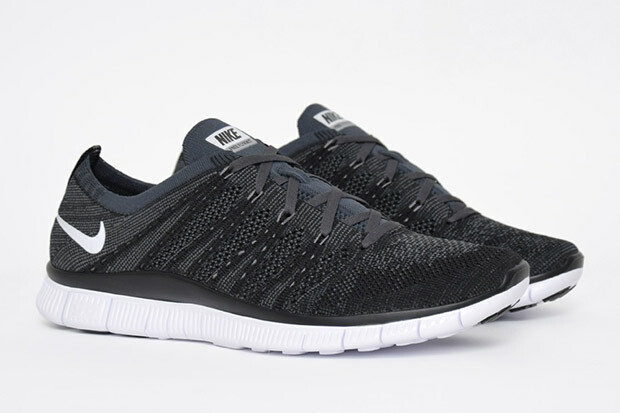 The bring back of the two 2013 classics was definitely a surprise, and now Nike is opening up the black and white speckled aesthetic for the freshly minted Nike Free Flyknit NSW. 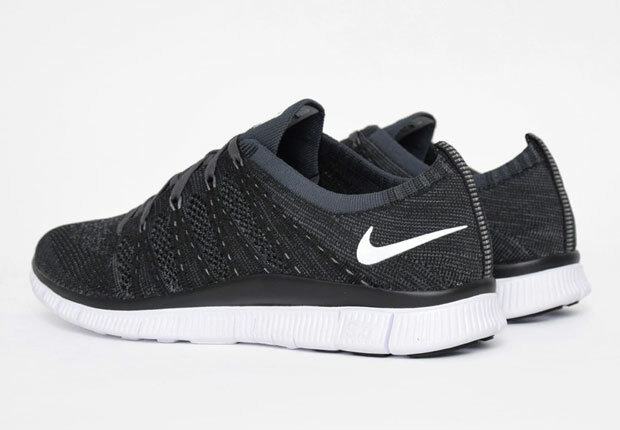 The latest installment to the Nike Flyknit lineage, you’re probably well-aware that this silhouette started out as a Hiroshi-Tinker-Mark collaboration before opening up to general release implications. 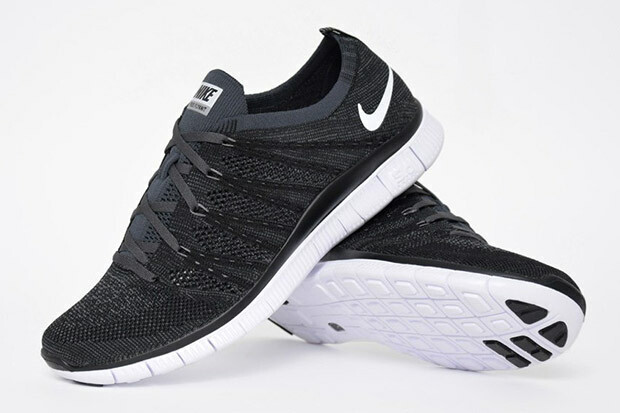 That off-grey shade known as Anthracite plays a part here, while white speckling arrives on the Dynamic Flywire cables and Swoosh heel branding. 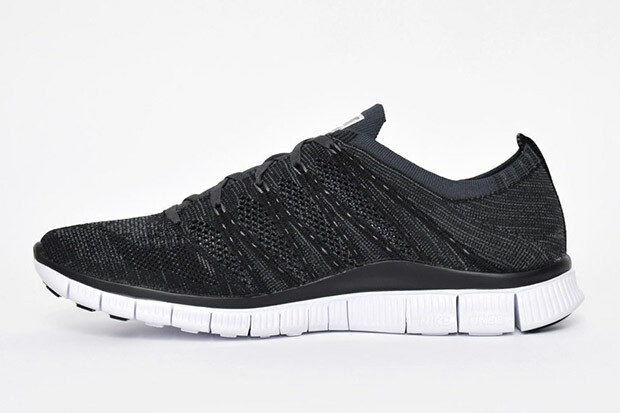 No word yet on a stateside release, but the Free Flyknit NSW is already making a name for itself in European markets. More below.